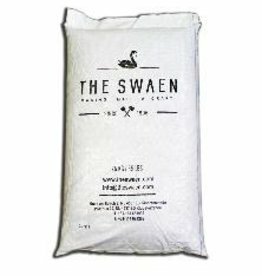 PlatinumSwaen©Sauer is a barley malt acidified with lactobacilli for the pH reduction of the mash. Creates an improvement in the action of hydrolytic enzymes and also offers advantages in brewing water with low residual alkalinity. 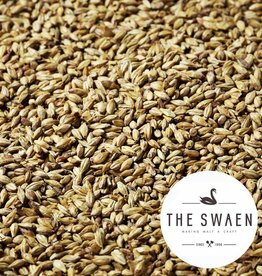 GoldSwaen©Red is used for up to 25% of the grist particularly in the production of ale, red lager, altbier or lager. Has reddish shine and typical aroma which serves to intensify and stabilize the flavor. Notes of biscuit and honey. 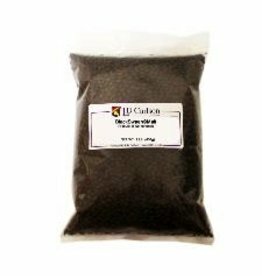 GoldSwaen©Hell gives a slight caramel-sweet aroma and golden color to your beer. Remarkable mouth-feel, head retention, and extended beer stability. Obvious choice for coloring and malty flavors, for every type of beer. 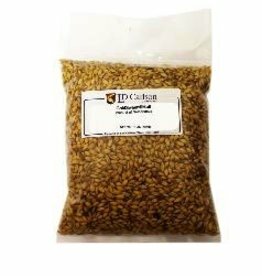 Strong, sweet malt flavor, and sufficient enzymatic power. 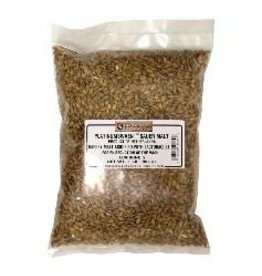 Allows the flavor of specialty malts to come through especially biscuit hints. Also imparts bread aroma and taste.